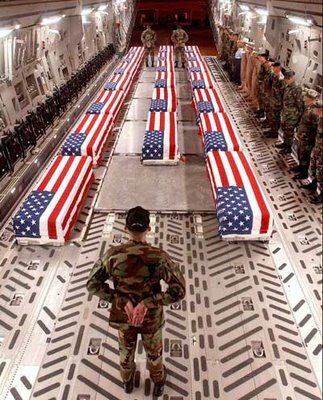 …all gave some, some gave all. Sometimes, something falls out of the sky…more to come. Close your eyes – and dream.